Not the cover to my book, but cool, no? It is always a fun process selecting the next book to read. For me, it is a bit like opening the cabinet or the fridge for a late afternoon snack. So many choices but still important to find what will cure that particular craving. This book, for me, was more a matter of format. I needed a transportable book that would be durable. Hello, mass market paperback and William Gibson’s Burning Chrome — the collection, which of course included “Burning Chrome” the story. This collection (or at least my edition of it) was put together after Neuromancer but features stories written prior to it (that is my understanding from the introduction at least). But, the ones that really stuck out for me were the ones that violated expectations (while still of course inhabiting for the most part a Gibsonian reality). 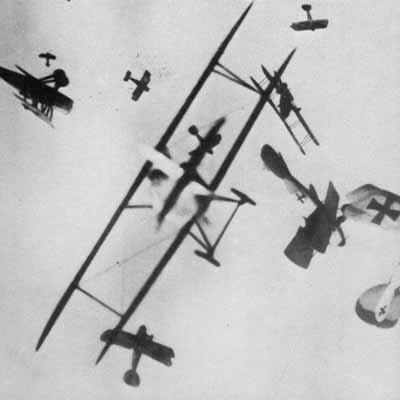 Such as “Dogfight” which tells of one person’s quest to beat a handicapped veteran at a 3D WWI-era aerial combat game — the lengths he goes to to achieve his goal and the effect on both himself and his vanquished opponent. Quite a fun little story. Or, “Hinterlands” where the protagonist’s job is to counsel solitary space travellers. These travellers are sent through a worm hole sort of thing (I don’t recall Gibson ever using that phrase). These travellers return insane and suicidal. But, because the first traveller returned with a small item that boosted technology significantly, more and more travellers on sent on what is statistically a suicide mission in an effort to gain technological advancements. Plausibility is not typically what one looks for in SF literature but this picture of humans as interstellar scavengers hoovering up crumbs of technology despite the human cost strikes me as all too grimly realistic. 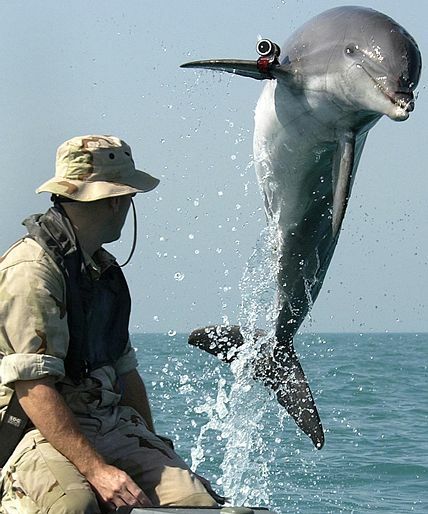 Of the more mainstream cyberpunk (how that for an oxymoron), I enjoyed JM a great deal, especially the weaponized dolphin — Jones — who is addicted to some narcotic. I have not seen the Keanu Reeves movie yet and the Jones is enough reason to check it out. 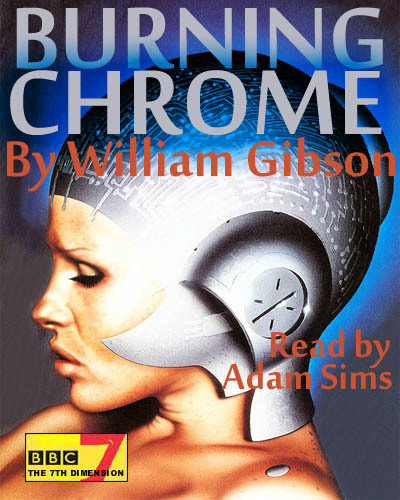 “Burning Chrome” was also quite good. I’m at a loss for further comment — I like it most because it captures some of the great things about Neuromancer in a short story. This entry was posted on July 10, 2008 at 10:10 am and is filed under Uncategorized. You can follow any responses to this entry through the RSS 2.0 feed. You can leave a response, or trackback from your own site. DiTJuj Thank you for the material. Do you mind if I posted it in her blog, of course, with reference to your site?